Chris Brown is an American songwriter, dancer, and singer from Virginia. He is known for making R&B, pop, and hip hop songs. Chris started his professional singing career in 2005, several of his albums have been certified double platinum. 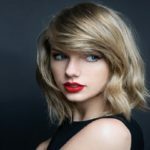 In addition, he had multiple songs featured in the Billboard Top 100. 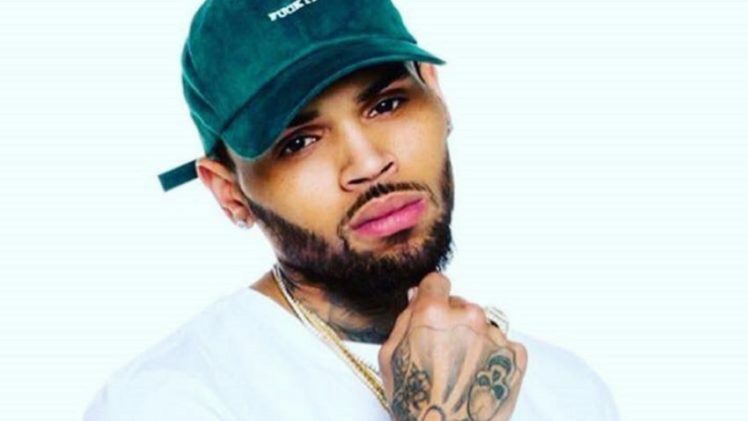 In this guide, we highlight Chris Brown net worth, career, and early life. Christopher Maurice Brown commonly known as Chris Brown was born on 5th May 1989 in Tappahannock, Virginia. His parents Clinton Brown worked at a local prison, while his mother Joyce Hawkins worked at a daycare center. At a young age, Chris taught himself how to dance and sing. Moreover, born in a Christian Catholic family, he would occasionally perform in the local talent shows and church choir. While singing in the church, his mother noted his vocal prowess and started looking for an opportunity of a record deal. It was at this point when his parents divorced and he struggled emotionally for a while. Chris Brown debut album was released in November. As a new kid in the block, he gained incredible success. During this time, his song "Run It" was a number one hit. The track also featured rapper, Juelz Santana. The debut album gave Brown two Grammy award nominations. One as the best R&B contemporary albums and best new artist. Chris went on to receive different awards including an NAACP image award for the outstanding artist. Also, Chris branched out into acting with a role in "Stomp the Yard". The film was centered on a step dance competition. Additionally, the dance competition film also featured R&B performer Ne-Yo. In 2007, he released his second album and starred in an exclusive film, "This Christmas." 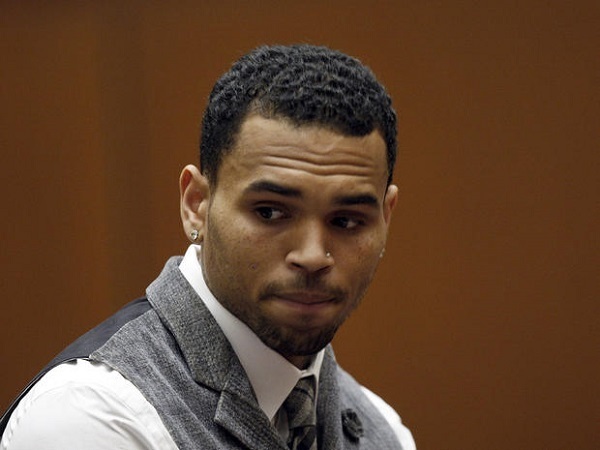 In 2009, Chris was arrested for alleged domestic violence between him and Rihanna, his girlfriend at that time. He pleaded guilty to the charges and was sentenced to five years of probation and 180 days of community labor. He later released the albums Fortune and F.A.M.E in a couple of years. Just after his debut X, he again found himself on the wrong side of the law and was again arrested on similar charges of assault in 2013. In his musical career, Chris Brown has won various awards within his career. Chris Brown has won 249 nominations and 89 awards in his career. Some of his awards included 4 ‘American Music Awards’, 5 ‘Billboard Music Awards’, 14 ‘BET Awards’, 2 ‘MOBO Awards’, 7 ‘Teen Choice Awards’, 3 ‘MTV Video Music Award’, 6 ‘Soul Train Music Awards’, 1 ‘Grammy Award’, and many more. Chris is without a doubt one of the most successful and amazing artists in America. Despite being successful, he cannot be seen as an idol for kids. Despite having a Christian upbringing, he has failed to develop basic love and respect for women.